Hi guys, most of you plan to be software engineers, in fact, we are surrounded by computers. Our mobiles and laptops help us to do whatever we want, watch a movie, listen to a song, communicate with each other and whatnot. A computer contains various hardware devices, a screen, a processor, RAM, hard disk, etc. but these all are pieces of metals. The software puts all these hardware together and gives life to a computer, it is software that makes these components useful for a user and enables us to do our work. And on high school pedia we would be teaching you to program the computer according to you and make it to whatever you want. So let's get started!!! First, we need to download a software on which you can code. In this case, we usually download a compiler which converts high-level languages (like c, java) to machine language (which a computer understands). 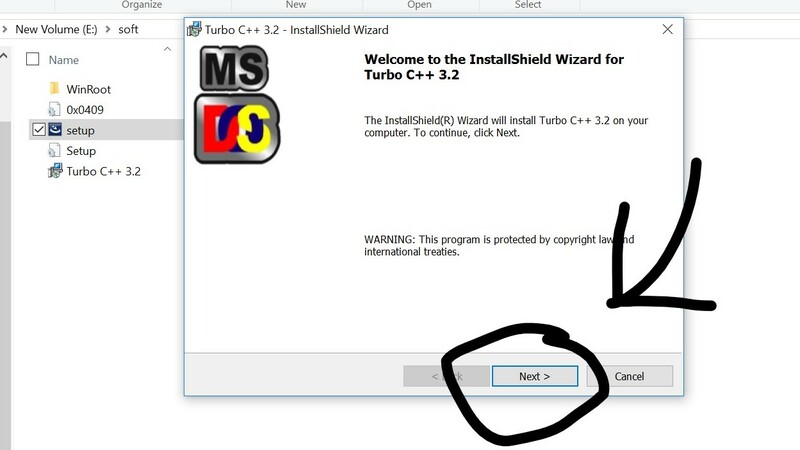 You can download Turbo C++ (click here) or Visual Studio (click here). 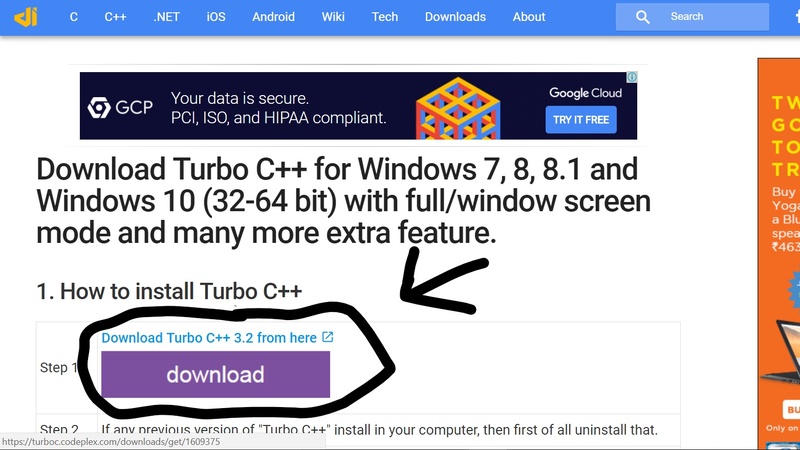 I would prefer to use turbo C++ as it does not require high computer specifications. 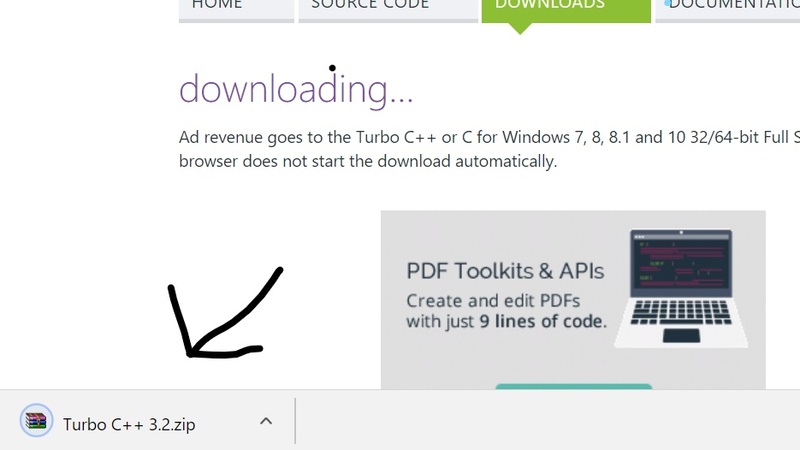 Step 1: Download from the link given above. 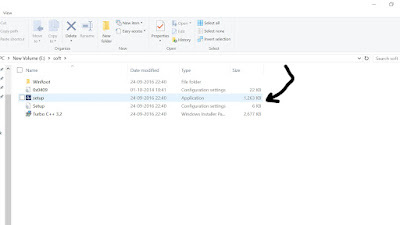 Step 3: Extract the files to a suitable location. Step 4: Open the Setup. 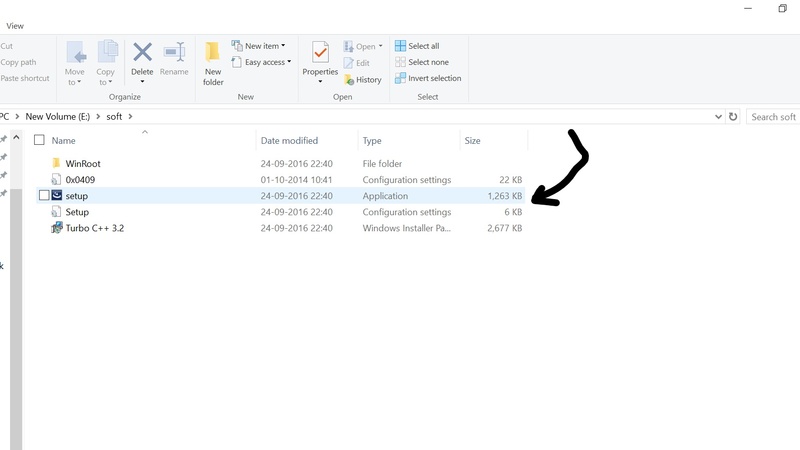 Step 5: Run the setup and install the software. Once the setup is complete the software is ready to be used!!! Soon we would be coding our first program in the 2nd tutorial. I would be telling you all the basics and how to make a computer say whatever you want, so stay tuned!!! This article is written by Bhavesh Jain of Amity International School, Noida.